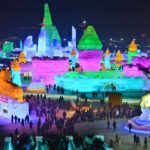 World’s Largest Ice Festival held in China. Ice and Snow Sculpture Festival” was held in Harbin, Heilongjiang, China.The festival originated in Harbin’s traditional ice lantern show and garden party that takes place in winter, which began in 1963. It was interrupted for a number of years during the Cultural Revolution, but has since been resumed when an annual event at Zhaolin Park was announced on January 5, 1985. Delhi Government Launches Common Card for Bus & Metro Rides. 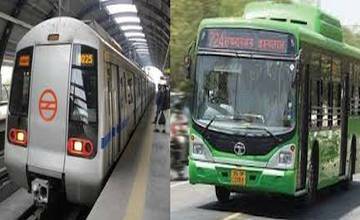 on pilot ‘Delhi Common Mobility Card’ which will enable commuters to travel in both Delhi Metro and 250 select city buses.Under the pilot project, Delhi Metro cards will be valid in select 200 DTC and 50 cluster buses from Monday. .C.M of Delhi: Arvind Kejriwal, Transport Minister: Kailash Gahlot, Lieutenant Governor of Delhi: Anil Baijal. 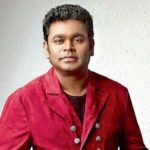 AR Rahman appointed Sikkim’s Brand Ambassador. .AR Rahman has been named Sikkim’s official Brand Ambassador by the state at the inauguration of the 11-day Red Panda Winter Festival. 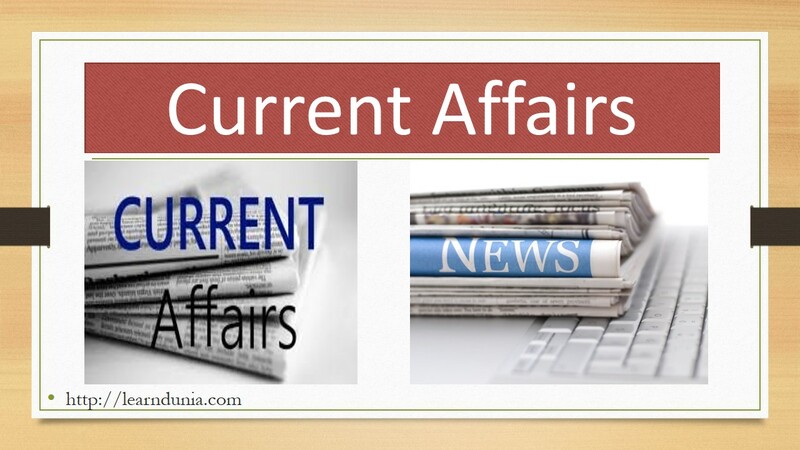 .Sikkim Capital: Gangtok, Chief Minister: Pawan Kumar Chamling, Governor: Shriniwas Patil. Prime Minister Narendra Modi Inaugurates 1st PIO Parliamentary Conference in Delhi. .PM Narendra Modi inaugurates the first Persons of Indian Origin (PIO) Parliamentary Conference in Delhi on the occasion of Pravasi Bharatiya Divas. 1st WTO Director General Peter Sutherland Passes Away. .Peter Sutherland, the first Director- General of the WTO( World Trade Organization) has passed away in Dublin, Ireland, He was at 71, Mr. Sutherland become Ireland’s Attorney General in 1981 and served as the European Commissioner from 1985 to 1989, he became the WTO’s first chief in 1995.he WTO has 164 members and 22 observer governments.